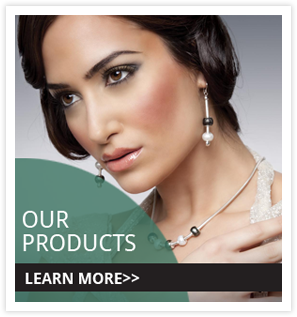 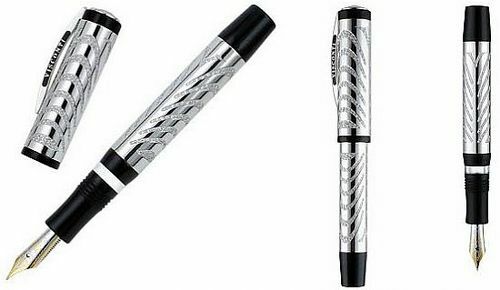 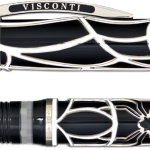 Visconti fountain pens, rollers and ballpoint pens offer a wide range of beautiful, high quality, innovative writing instruments that are easily recognizable. 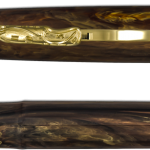 Each of the artistic designs for Visconti pens result in incredible, technically sophisticated writing systems which combine unforgettable shades of naturalness, color, and creativity. 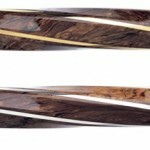 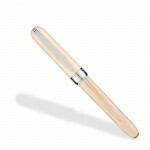 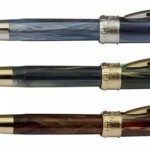 Visconti craftsmen are constantly in a passionate quest for new expressions in the art of writing. 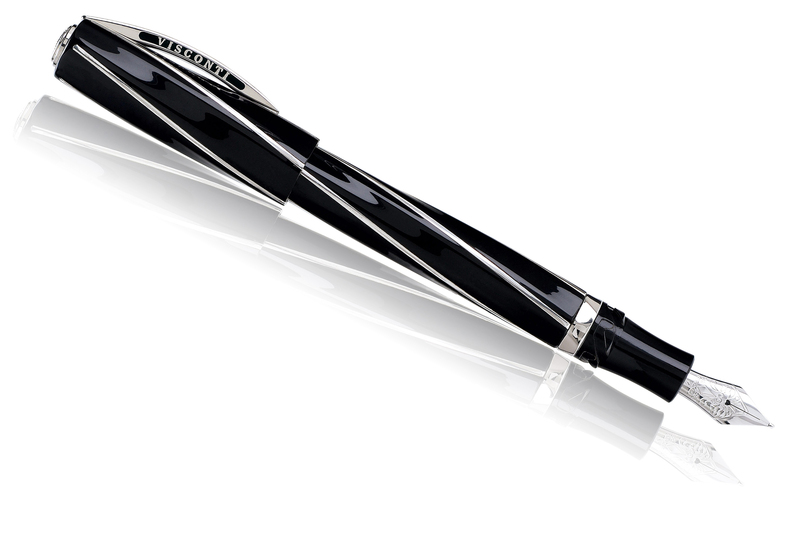 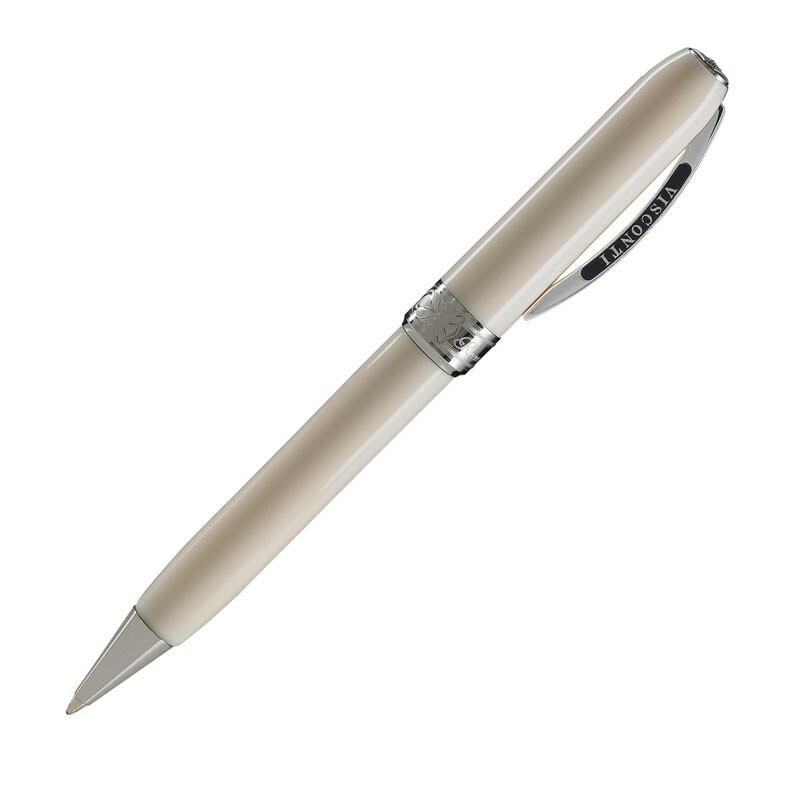 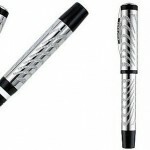 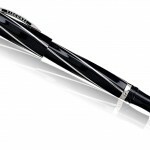 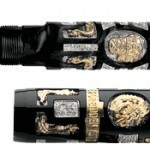 Your taste for beauty can find one of its highest expressions in these remarkable pens. 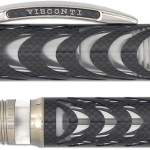 Come see the deluxe Visconti Pens Jewelers’ Collection at our Allen’s Jewelers showroom in Jacksonville, embodying some of the most significant themes of the past and current history, in praise of notable and brilliant inventions.